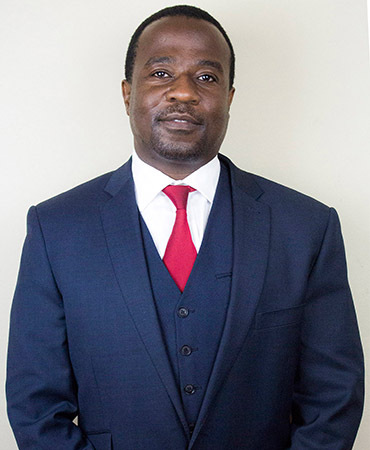 Phil has vast experience as a corporate lawyer advising clients in the banking sector and companies listed on the Zimbabwe Stock Exchange.He also has an interest in domestic and international patent and design matters. 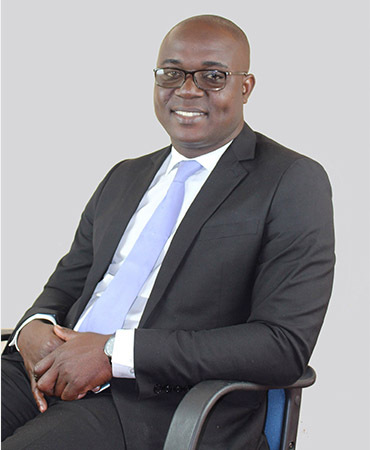 is a Legal Practitioner and Strategist. An innovative business advisor who sits on boards of various companies. 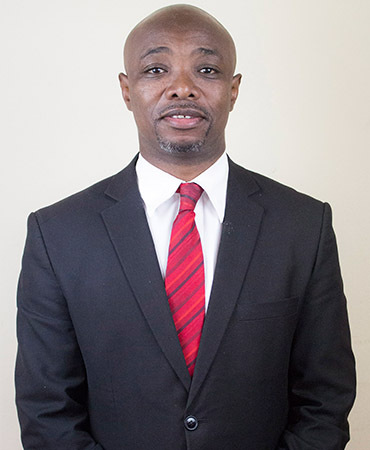 Alex is an avid negotiator who specializes in corporate advisory services. 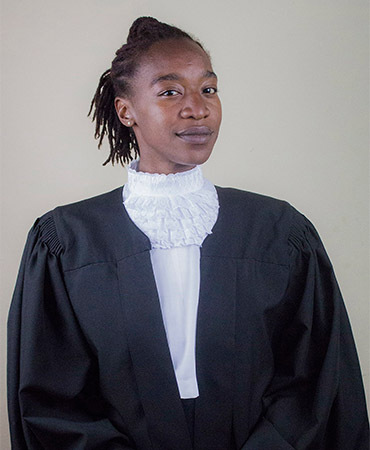 Tendayi holds a Bachelor of Laws (LLB) and a Master of Laws(International Trade & Investment Law) from Universities in South Africa. 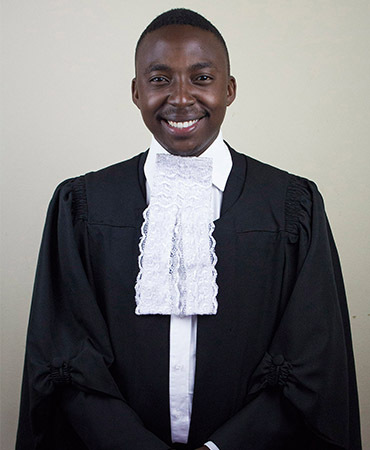 Tatenda Uchena attained his LLB degree from the University of South Africa. 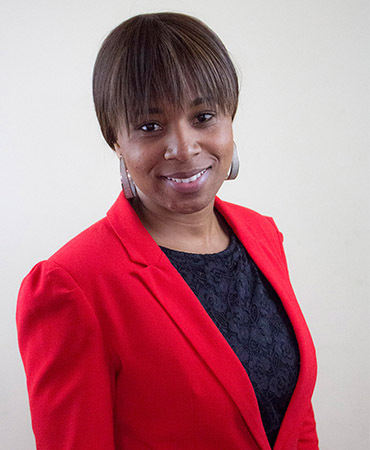 She joined the firm in 2014 having previously worked at another leading law firm in Harare and the United Kingdom. 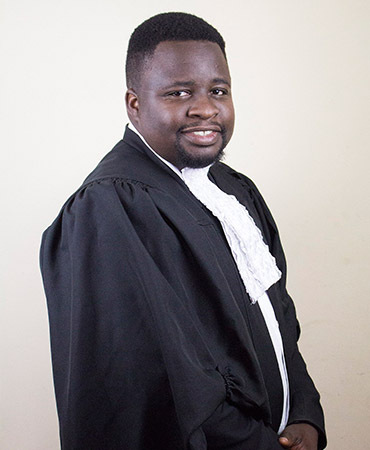 Takunda joined the firm as a legal attachee in 2015 and has been part of the team through to his completion of an LLB with the University of Zimbabwe. 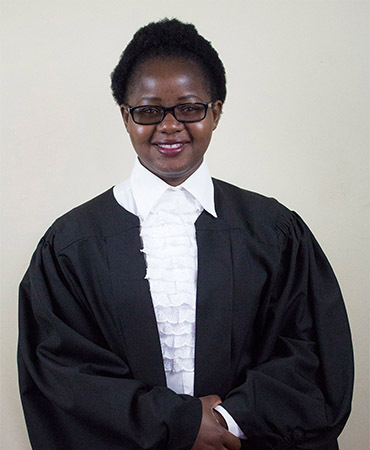 Precious is a holder of a Bachelor of Laws (Hons) degree from the University of Zimbabwe. She has extensive labour law experience gained from working for a Trade Union for more than two years before joining the Firm. 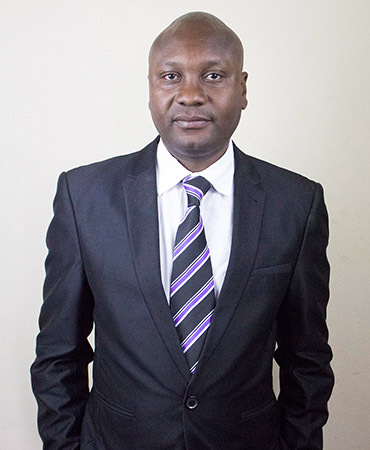 Chenjerai holds a diploma in Financial Intelligence, he is a Certified Accounting Technician CAT (ACCA). Kuda studied for her bachelor’s degree in psychology at the Africa University . She is currently our front office manager responsible for inter alia Human Resource and General Administration. We maintain an open door policy, and we will be more than happy to have you as our client. Should you require any information about us and our services please do not hesitate to contact us. Copyright © 2017 Xtra Media Productions.